Police in Ajman want residents to be more careful at home. 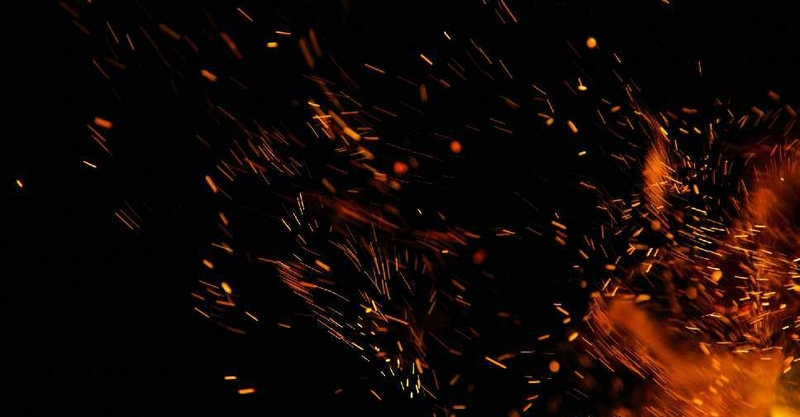 It comes after three separate house fires were put out in the emirate last week. No injuries were reported in the incidents, which happened in the Al Rumaila and Al Raqaibl area. Authorities are urging residents to take better safety precautions at home, especially in stores and kitchens. 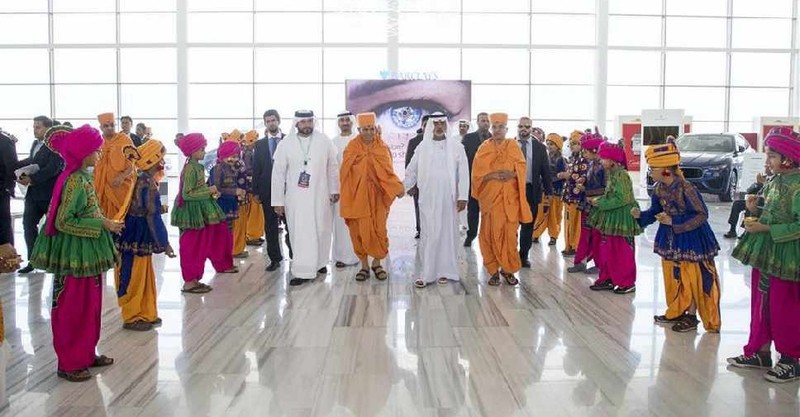 The foundation stone of Abu Dhabi's first ever traditional Hindu temple has been laid. 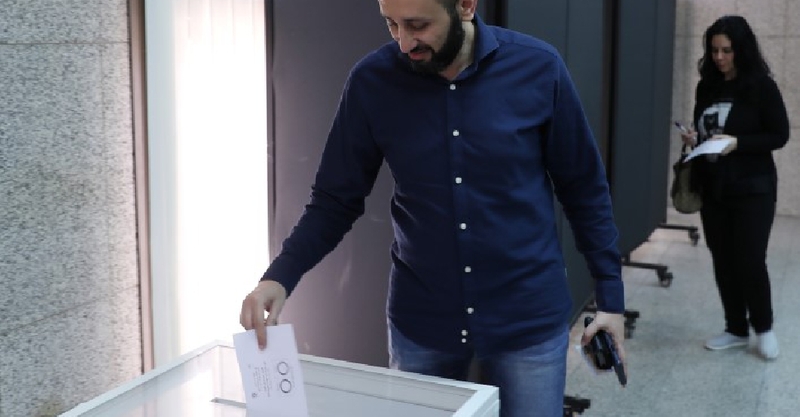 Egyptian expats in the UAE have started voting on constitutional amendments that would allow President Abdel-Fattah el-Sissi to stay in power until 2030. 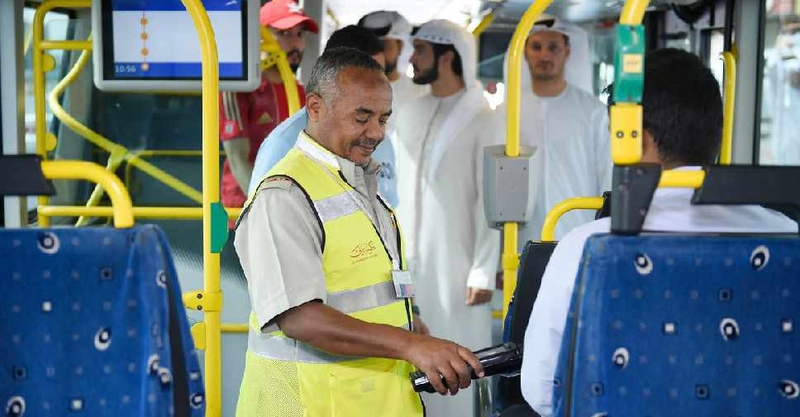 The next time you board a public bus in Dubai, make ensure there’s enough credit on your Nol Card. 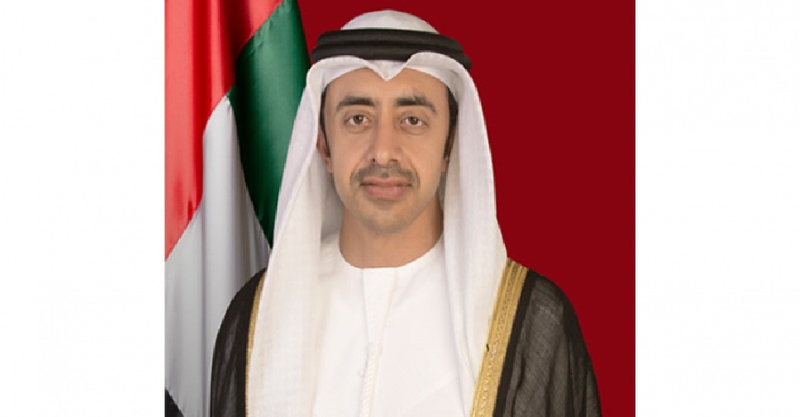 The UAE’s Minister of Foreign Affairs and International Cooperation has held talks with senior US officials on the latest security situation in the Middle East.